The firm’s founder, Okel Fuqua, graduated from the University of Missouri Law School in 1917 and enlisted in the United States Navy. While serving at the Great Lakes Naval Training Center, Okel met Lavinia Sylvester, a young woman lawyer living in Waukegan, Illinois, who graduated from Kent College of Law in 1918. After the armistice and discharge from the Navy, Okel Fuqua, opened his first law office in Waukegan, Illinois. Okel and Lavinia married in 1919 and the Law Firm of Fuqua and Fuqua was founded. 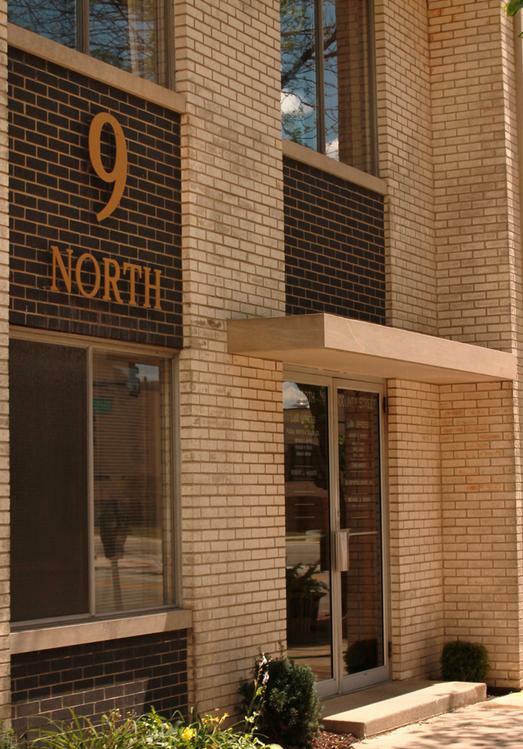 The firm has continuously operated across the street from the Lake County Courthouse in Waukegan, Illinois. Bryan R. Winter has been with the firm for over 33 years and concentrates his practice in the areas of municipal law, civil litigation and estate planning. 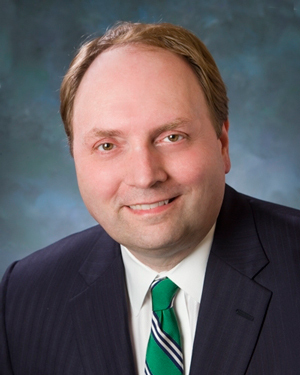 He serves as the Chief Legal Officer for two Lake County Municipalities, a Township and a Drainage District. He has litigated a variety of civil matters including zoning challenges, commercial litigation, declaratory judgment actions, personal injury claims and class action claims. He has served as designated counsel for insurance companies, utilities and a national manufacturing company. In addition to his municipal and litigation practice, Bryan R. Winter provides estate planning services including will and trust preparation. For references, a list of municipal clients and/or representative cases, please contact the firm for additional information.